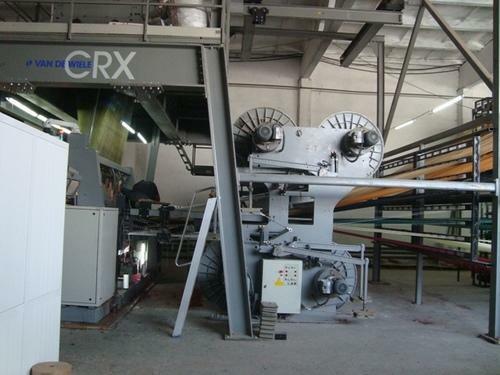 We are the leading and prominent Supplier of Used Van De Wiele VTR / VMM / Carpet Machine. We offer Used Van De Weile MPS / CRT / CRM / CRX Machine. 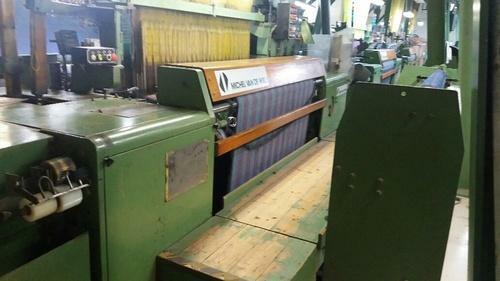 Looking for “Used Van De Wiele Machines”?